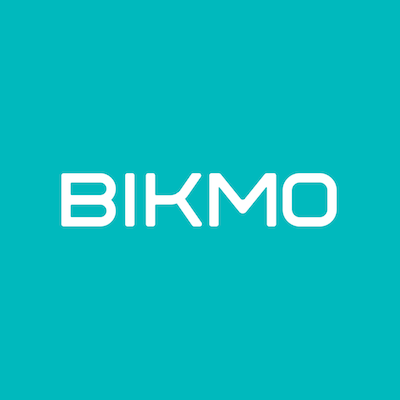 Bikmo UK – How Can We Help? I live in France - can I take out a Bikmo policy? I ride trail centres in the UK - am I covered if I damage my bike whilst riding the trails? What do I need for proof of ownership? I own a Sold Secure Gold rated motorbike lock. Is this ok for my bicycle with your policy? I have moved house today so I would like to transfer my policy to my new home address. Is it possible to do this online in my account? I've received a failed card payment notification from you. How can I update my card? I've updated my bikes in my bike list but it hasn't changed my policy values. How can I update my policy values? How do I go about valuing a bespoke bicycle? How do I claim on the returning home cover? How do I make a personal accident claim?